Straight from our tightly sealed vaults in the far outer reaches of the milky way - Neon Stardust's first intergalactic rocket ship has arrived with warp-speed. 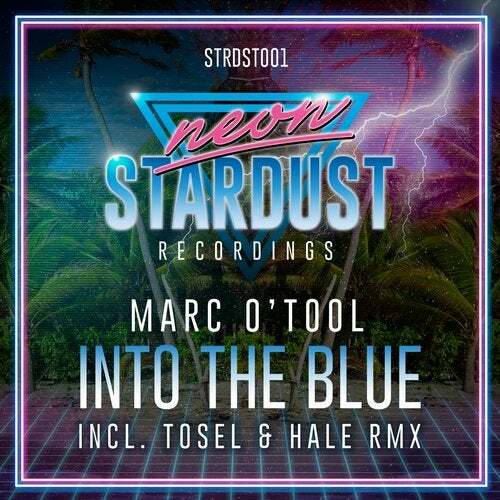 Steered through the wormholes of hypertropical space by none other than groove captain extraordinaire Marc O'Tool on the helm - it features outerspace mates Tosel and Hale on the photonic remix torpedos. Into The Blue is a cosmic symphony of a supertune - silversurfing in lush mellowness and timeless groove beyond words.